With the popularity of HyperX's Cloud series headsets with the Cloud Stinger, Alpha, Revolver, and Stinger Core, it's only fitting that they follow it up with something mobile gamers would love. 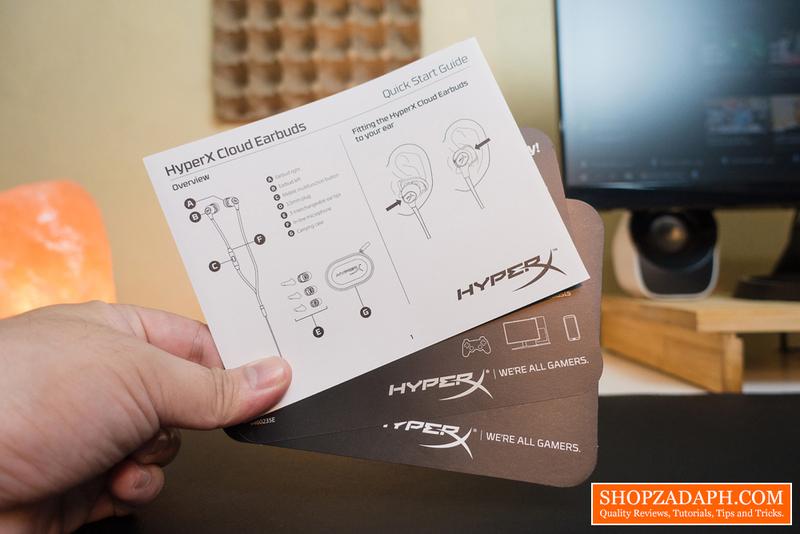 And they did so by releasing the HyperX Cloud Earbuds that we're going to take a look at today. 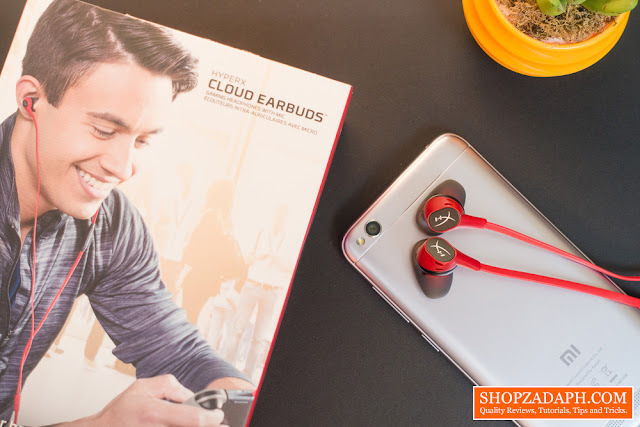 The Cloud series is very well-known to be one of the most comfortable gaming headsets available in the market right now and HyperX claims that the Cloud Earbuds would follow suit with a patented silicone ear tips that look very unconventional and interesting. It's primarily made for Nintendo switch users but with a CTIA standard 3.5mm plug, it should work with pretty much every device with a 3.5mm jack. 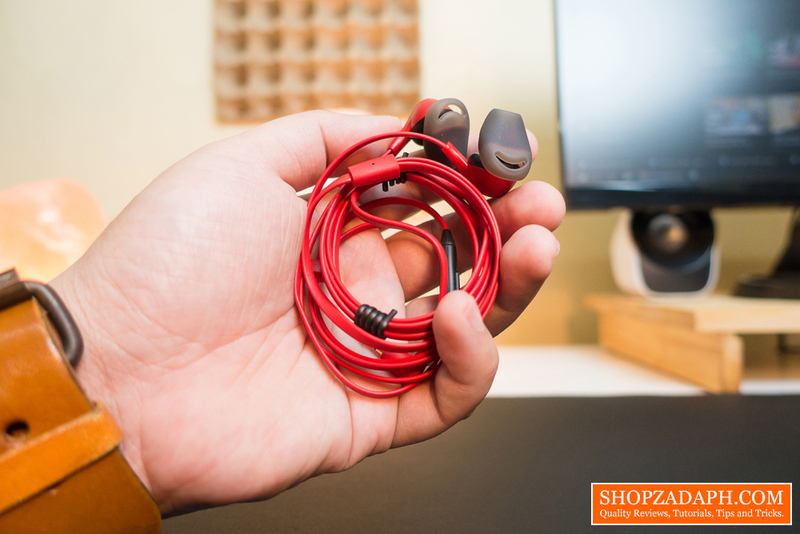 Today, we're going to find out if the HyperX Cloud Earbuds is worth it and if it's really as comfortable as it seems to be. 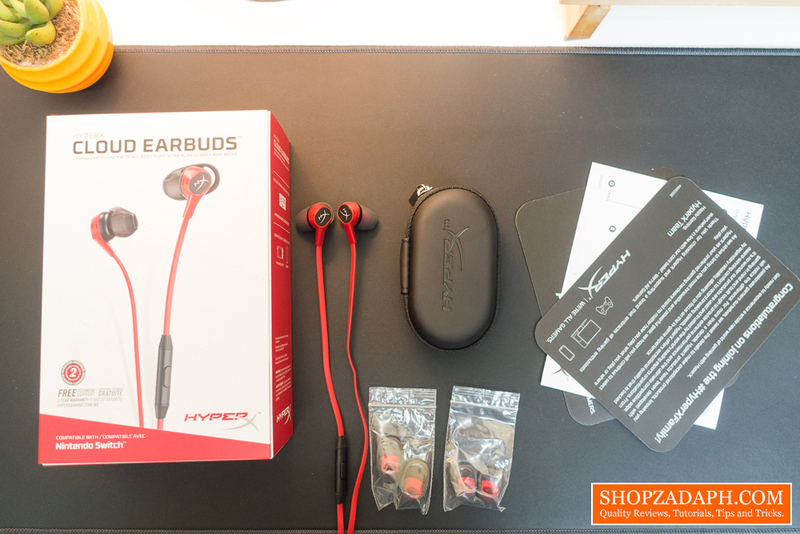 Box, Quick start guide and other paperwork, Carrying case, Different sizes ear tips and the HyperX Cloud Earbuds itself. 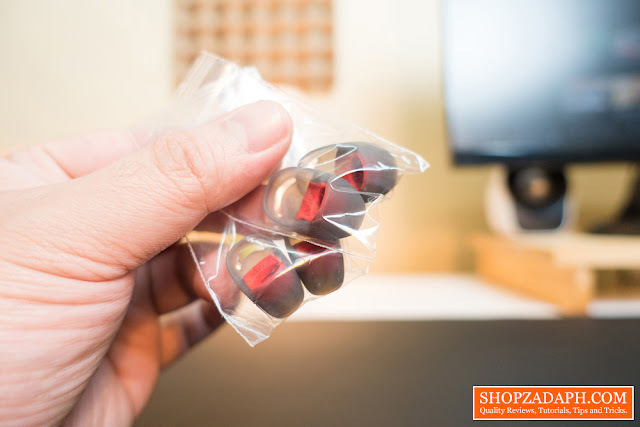 Let's start off with the construction, the overall feel of the HyperX Cloud Earbuds although most of it is made of plastic and rubber, is pretty solid. It doesn't feel cheap at all and the cable thickness is at just the right size. 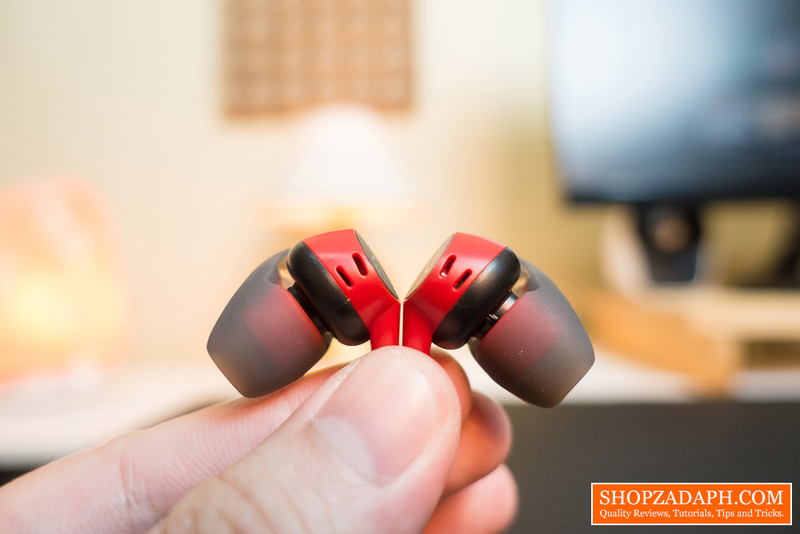 In terms of design, this is where the HyperX Cloud Earbuds stands out from the rest of the competition. The unique design of the ear tips is kinda interesting, at first fit it feels like it's gonna fall off, it doesn't really feel it's in there which is kinda weird, but after a while, I realize that's actually the point of the design, it's meant to be as comfortable as possible without it falling down. 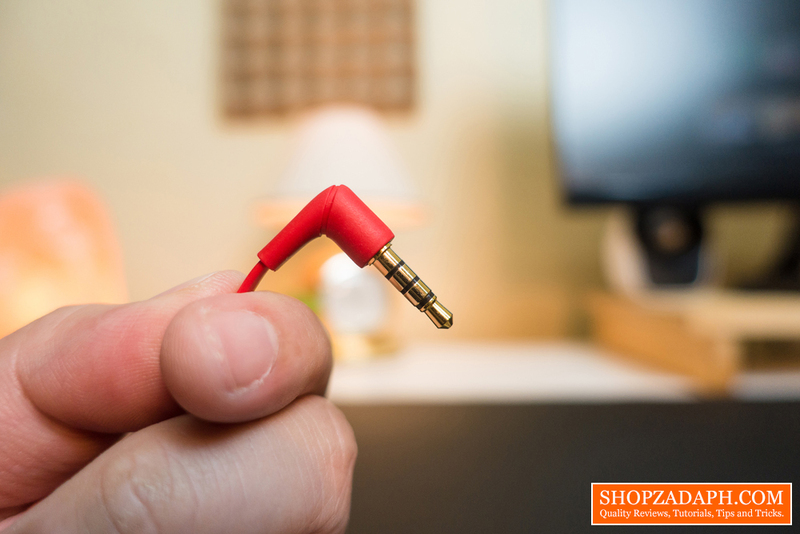 The rear end of the ear tip will fit right inside your ear closer to your eardrums than the usual ear tip, it's also very comfortable in the sense that when you put it inside your ear, you won't feel a "suction/vacuum" pressure that we usually get from a normal ear tip. It sits perfectly fine without pressure on my ears and without it falling down, and I think the flexible ear hook also helps with that. 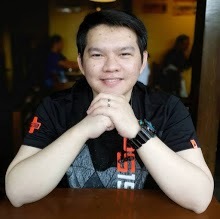 This is also a good alternative for those who wear glasses like me to feel more comfortable especially during hours of gaming sessions. Sound isolation is close to non-existent, while listening to music you can still clearly hear what's happening around you which may or may not be good depending on your preference. It has this more of an open stage sound signature which I actually kinda like, but a bit of a downside when used outdoors. Sound quality for music is amazing for such a small device, the mids and highs are very clear and rich with a very good amount of bass. 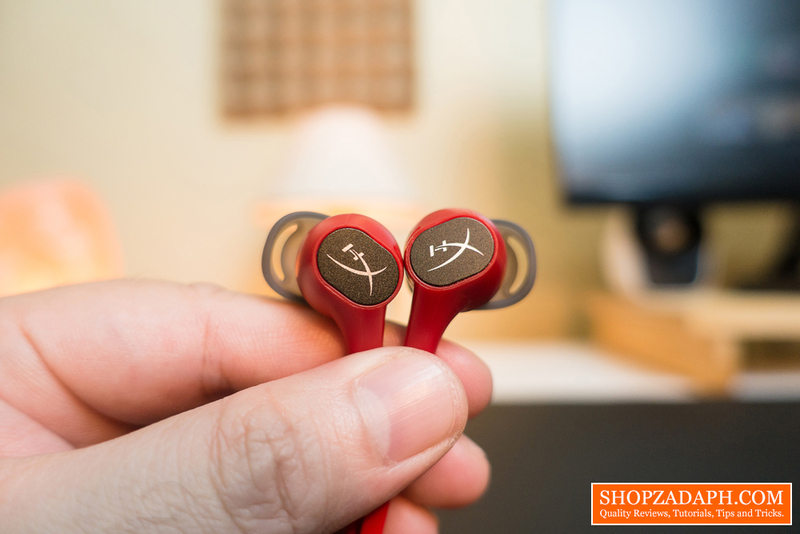 The vocals are really popping and the instruments are very well defined, simply put, this is one of the best sounding earbuds that I've tried. I tried listening to different genre of music and these earbuds sounded great across all of them, I'm impressed. Sound quality for gaming is superb as expected since the overall sound quality as I've mentioned earlier is amazing, and that also reflects in-game as well. And since it packs a decent amount of bass and low end, you'll definitely hear the gunshots and actions while gaming. It's really immersive especially during cutscenes, you'll really feel the mood with the background music and the vocals are very clear. 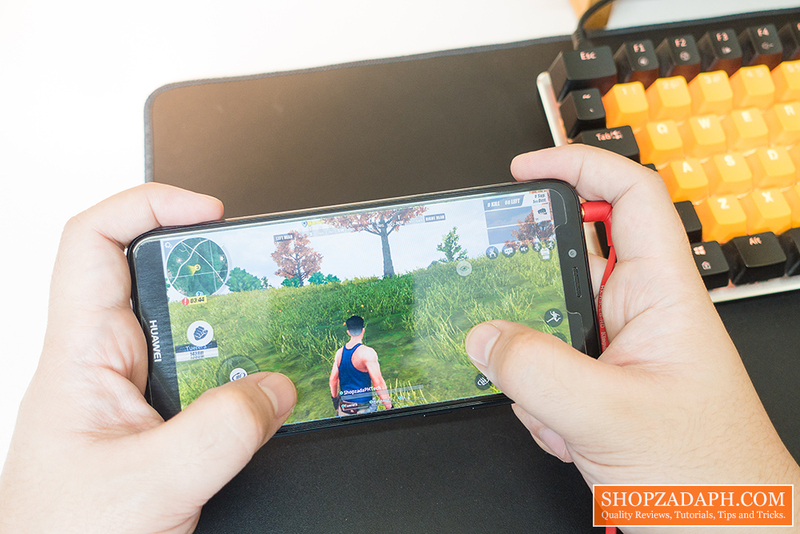 I've tested this in Assassins Creed Origins and CS: Go on PC and Rules of Survival on a smartphone. Sound positioning is decent, like I said, you can definitely hear where the footsteps and gunfights are coming from, but it's not as pronounced as what you might be able to get from a gaming headset, especially the ones with a surround sound feature. 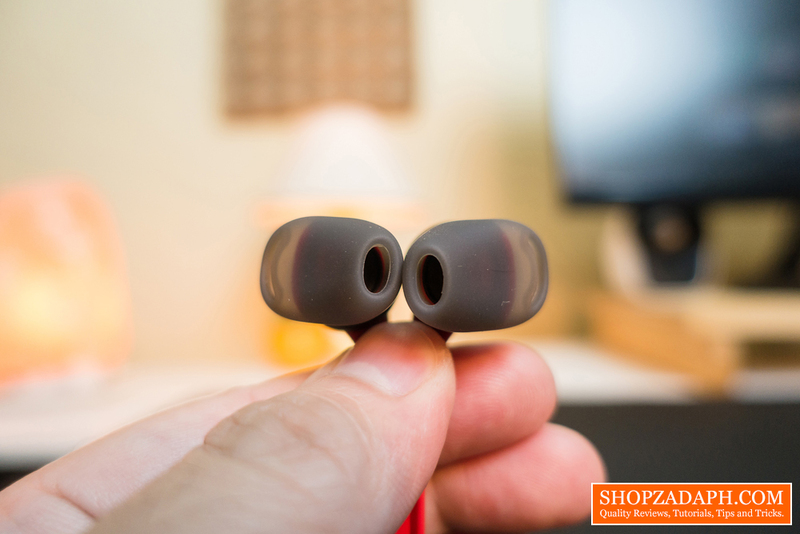 But the difference in terms of both positioning and audio quality from a regular pair of earbuds is noticeable when I compared it to a pair of earbud that came with a smartphone. The microphone sound quality is very decent and for sure will suffice any in-game communication, it's not broadcast quality as expected but it's functional. 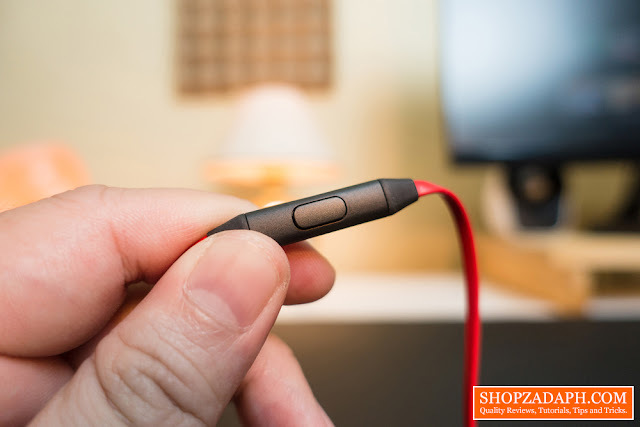 It supports in-line control for music playback and answering calls using the multi-function button located at the control hub with the microphone. The cable as I've mentioned is flat which makes it basically tangle-free, it also has this cable management loop so that you can adjust the cables or have it controlled before stowing it away inside the included carrying case. 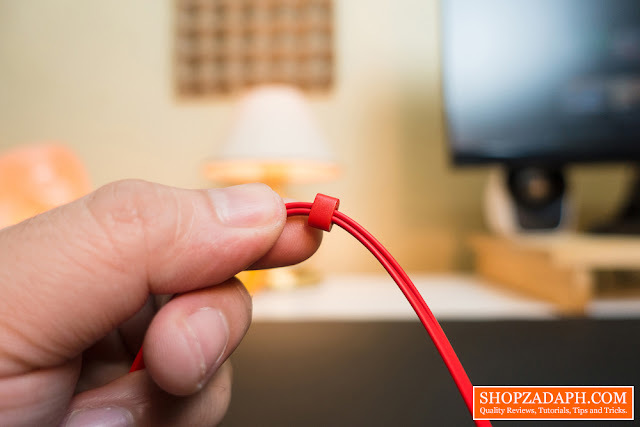 The angled 3.5mm plug is also a very well appreciated design feature, this makes sense for mobile gaming as you will be able to properly grip your smartphone, Nintendo switch or other mobile devices without the cable interfering or hitting your palms that much compared to a straight plug. So to conclude, at first I was a bit skeptical when it comes to the unique design of the ear tips, but once I was able to try it and played with it for a while, I really felt that the design worked out as intended, at least for my experience. Like I said, it fits perfectly inside my ears without any pressure which makes it a little bit more lighter. 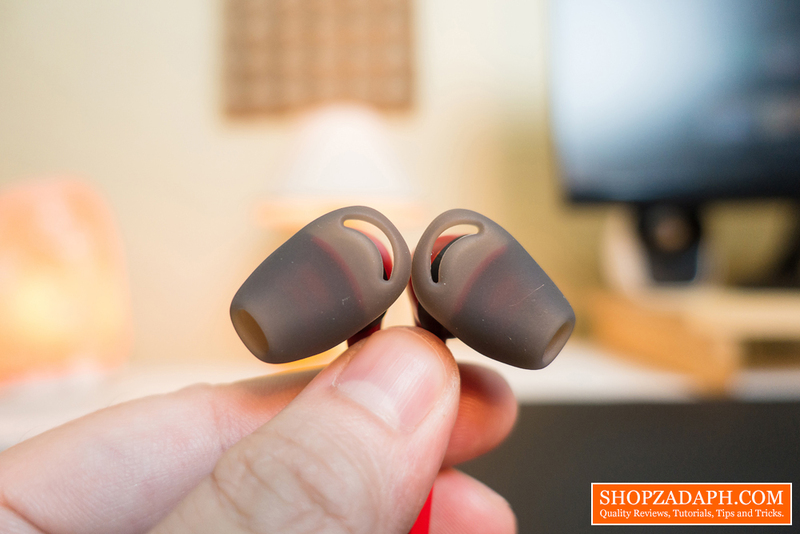 In terms of sound quality, it is amazing for its size, I went back and fort comparing it with a regular pair of earbuds and the difference in sound quality is very noticeable. It has clear mids, highs, and lows and the overall experience is pretty nice. For the price of Php 2999, it's arguably on the steeper side, but if you are a mobile gamer that's always on-the-go, the feature set, design and sound quality of the HyperX Cloud Earbuds would justify that price tag. 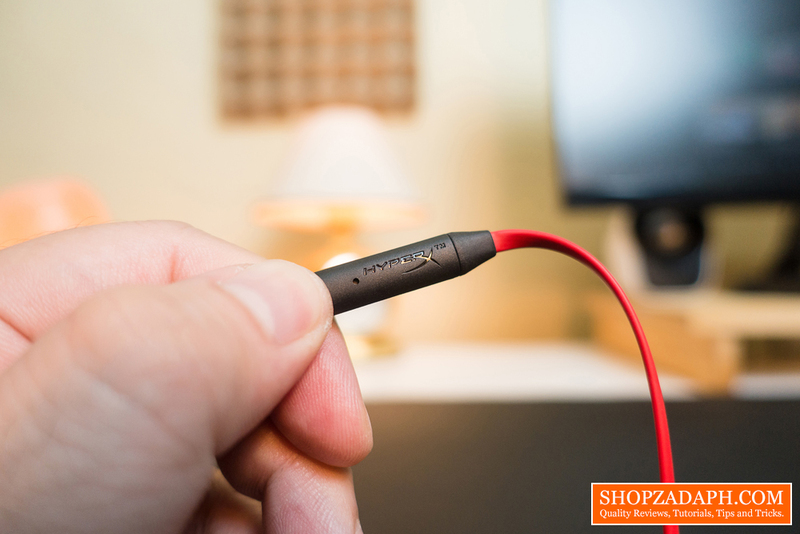 JBL T450 Headphones Review - Bang for the buck headphones! 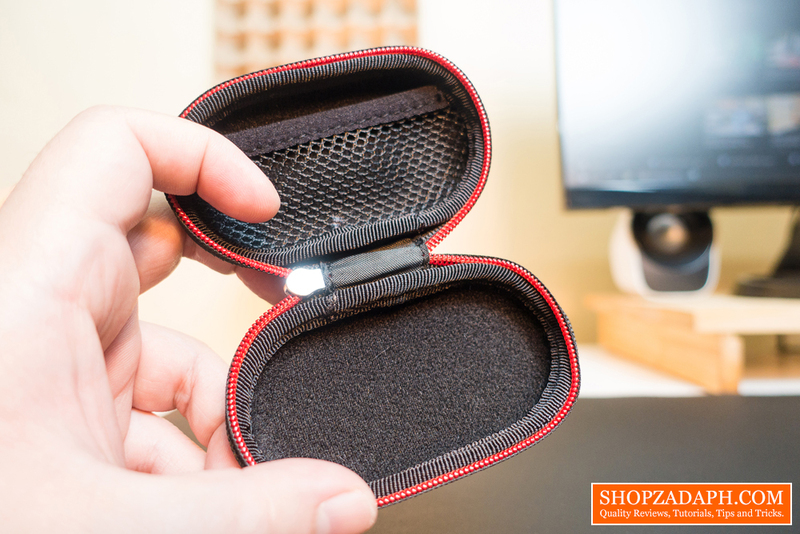 Tronsmart Encore Spunky Buds Review - True Wireless Stereo Experience! 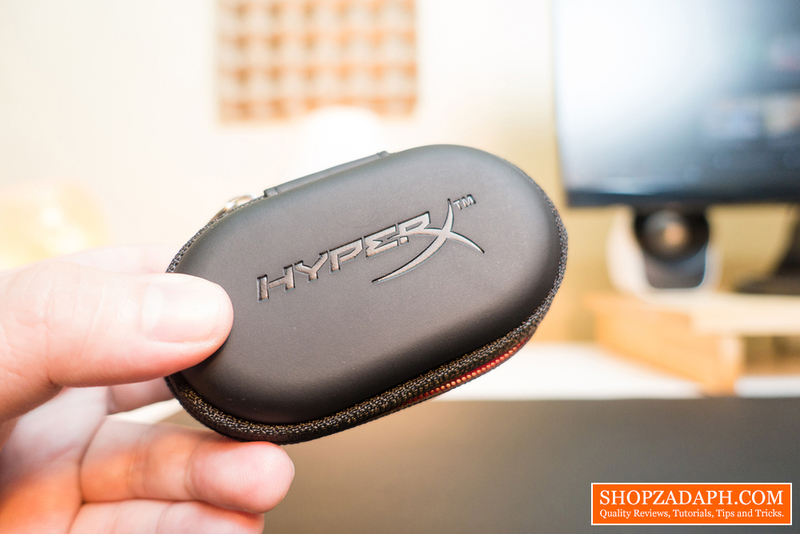 Thanks to HyperX for making this review possible, you can get this from the link below.